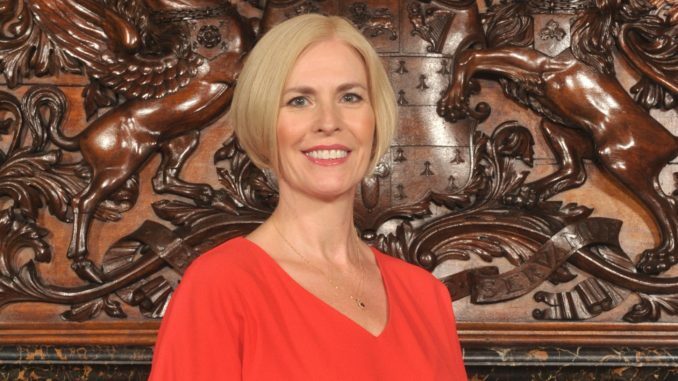 Artificial Lawyer is honoured to bring you an interview with Christina Blacklaws, the incoming President of the Law Society of England & Wales. Christina is currently Vice President and will take on the mantle of leading the UK’s largest legal body in July. Most recently she has worked as Director of Innovation at UK 100 law firm Cripps LLP. She has a strong interest in the transformative power of legal technology and as the interview below shows, is an advocate for the need to embrace change in the legal industry, which bodes well for the readers of Artificial Lawyer. First, congratulations on your Presidency. In relation to legal tech, what are the main themes you hope to explore during your time in office? My main focus will be to help solicitors understand the impact of technology and the opportunities it presents within the profession. There are already technological solutions changing the way law firms operate, how solicitors interact with their clients and what skills firms are looking for in new trainees. To support solicitors, the Law Society will provide guidance, information and advice, as well as seeking to ensure solicitors have access to new technologies by, amongst other activities, holding legal tech roadshows around the country. We want to empower solicitors to make fully informed decisions about technology and their business. It is unlikely there will be a ‘one size fits all’ solution, but technology can be a game-changing leveller and enabler, even for the smallest of law firms. I want solicitors to take a positive approach and see the evolution of technology not as a disruptive influence, but as an opportunity to be seized. 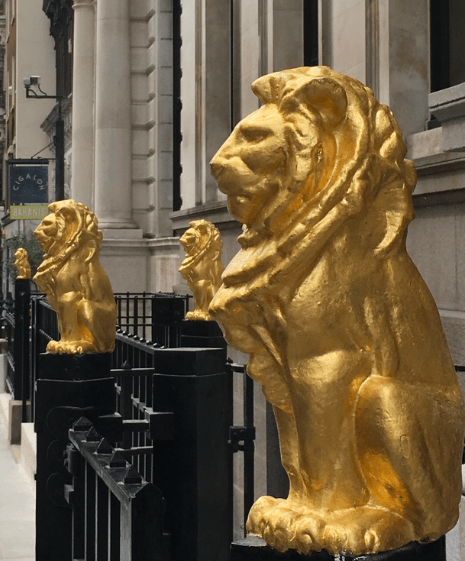 The Law Society has been a vocal supporter of legal tech (which is great to see!). Can you tell the readers why you consider legal tech to be of such importance? Change is coming, whether we are ready or not. Last year, the Law Society released research which projected, based on current growth, that 67,000 legal jobs will be eliminated by 2038 due to the increasing impact of technology on the sector. A growing demand for legal services will, fortunately, offset most of this, but the figures reflect the potential scope and scale of the technological revolution. 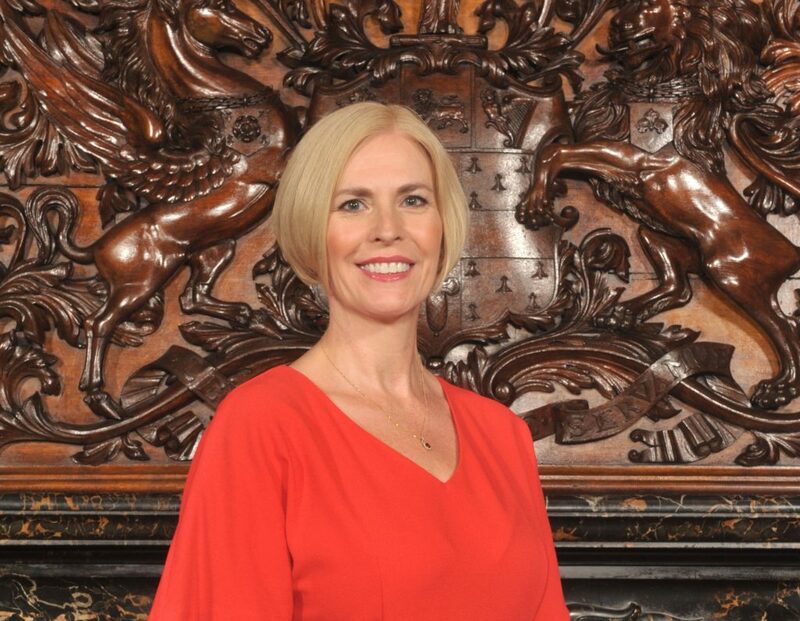 Christina Blacklaws, incoming President of the Law Society of England & Wales, currently Vice President. This revolution has already begun. The popularity of legal tech events like the Legal Geek Conference are a sign that the sector is already seeing, and feeling, change. Despite the attention being paid to technological change, legislation is playing catch up and the debate continues as to what the law of the future will look like. What is certain is that there will be significant change in the market. To be successful we must be prepared. Today, law firms face the challenge of harnessing technological developments to improve both the service they offer clients and their efficiency to remain competitive, particularly as new competitors, such as app-based or online legal services, are already entering the market. Those that find and fill a perceived unmet need may find success, possibly at the expense of existing legal businesses. But if firms act quickly, they can get there first. Inevitably subjects such as AI tend to make some lawyers nervous, (and it’s again great to see the Law Soc supporting legal tech in general and including AI tech in this), in which case, what would you say to lawyers out there who may still not know enough about AI or worry about its impact? There is no need to be nervous. There will always be a need for legal expertise provided by solicitors. Solicitors have had to adapt to changing market conditions before and have always thrived. The Law Society, on Chancery Lane, London. Over the course of my presidential year, technology and its impact will be a major focus. We will be here to help members understand automation, machine learning and AI and what impact it will have on their business. We will be bringing together solicitors, academics, ethicists and technologists to discuss and consider the legal implications of some of these new technologies in our Legal and Technology Policy Forum which we’ll be establishing this summer. Together, we will address some of the most challenging issues for government, policy makers and the judiciary. We aim to provide some solutions through several reports covering areas beginning with human rights and the impact of technology. Finally, we will look to build partnerships which encourage the development of technology which can make our lives simpler and our work more efficient and effective. By putting the issue at the forefront of what we do, we hope to give solicitors the resources they need to take advantage of coming changes and provide thought leadership in terms of the development of the law and regulation around new technologies. Legal tech has been proposed as a means of increasing access to justice, e.g. helping to fill the ‘justice gap’ with useful software when a human lawyer cannot do this as the client cannot afford their services. What is your view on this development? Justice should always be about what the individual needs and should never be about what they can afford. There will be occasions when a technological solution will be able to address people’s needs. Using technology where appropriate will hopefully free up resources for those for whom such tools won’t work. As the Supreme Court stated in their Unison judgment last year, access to the courts is a constitutional right inherent in the rule of law. There are serious issues around resourcing of legal aid and the importance of access to early advice which will not be solved simply by the introduction of new technologies. We will continue to fight for access to justice for all. Technology has an important role to play, but it is not a silver bullet. And lastly, the legal world is definitely changing faster now than ever before, in part because of tech, what message do you have for other Bar and Law Society organisations around the world about how they can keep up with the times and also help support innovation and positive change in their jurisdictions? There are already a number of other jurisdictions leading the way in adopting new technologies in the legal sector. Given the collaborative nature of the legal tech field, we have been able to learn from their work. Indeed, I think this approach is essential as our global profession struggles to come to terms with the challenges and opportunities of legal tech. We’re really keen to take part and contribute to this global debate. • Ask law firms to showcase their own innovations – many of the best ideas come “bottom up” within those firms that create an innovative culture. • Produce and publish research and horizon scanning reviews – the best way to be ahead of the game is to have reliable analysis as the basis for engagement with stakeholders. • Don’t overlook the insights of the many great “non-lawyers” who work in law firms and legal departments – their contribution can be key. Thank you, Christina, we are very much looking forward to your Presidency!